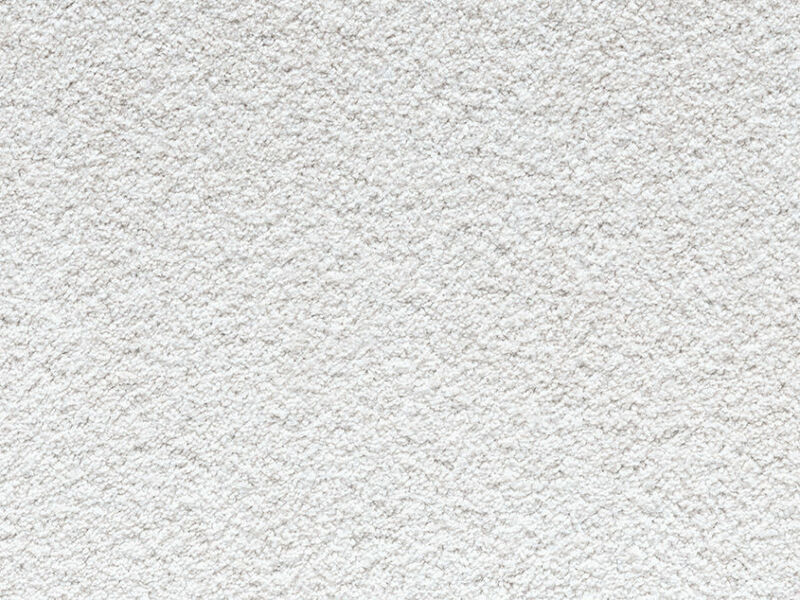 The Made in Heaven collection combines both supersoft luxury and incredible durability for a carpet that looks fabulous and stays looking fabulous for years to come. Using the latest eco-friendly polyester fibres with easy bleach cleanable properties, Made in Heaven is designed to withstand the pressures of modern life. A unique two-ply polyester twist also provides a lifetime of stain resistance and fibre bounce-back in an enticing mix of natural colours.